Daily Music Discoveries 3.12.17 | Give it a spin! 5 fresh genre full tracks, handpicked for your Sunday. #giveitaspin supports independent artists and humane creativity. Emily reminds me a lot of Joni Mitchell! 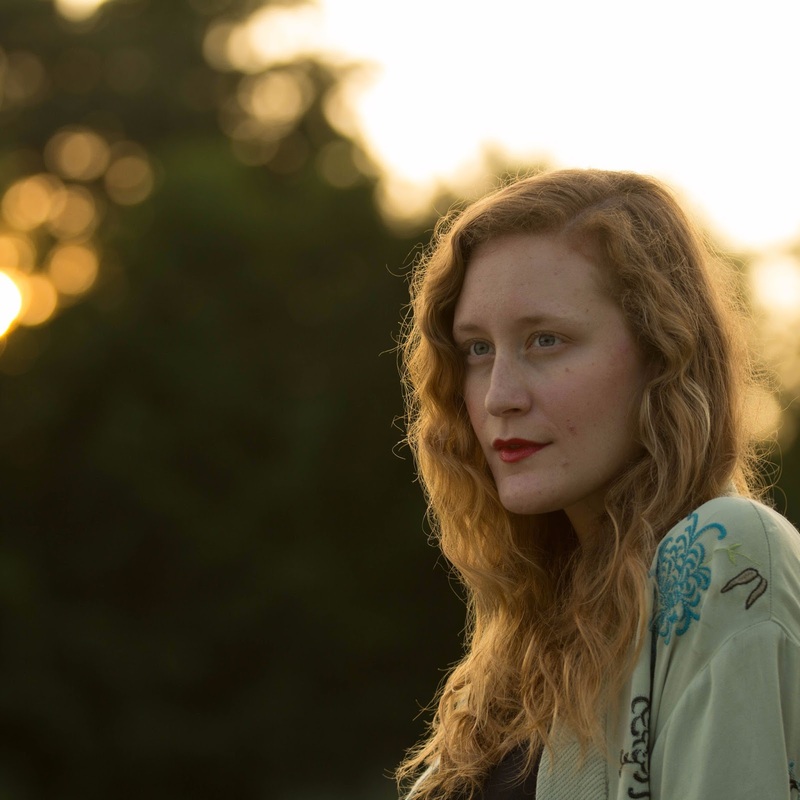 Blending folk, soul and pop all with a ukulele and a loop pedal, she is quickly on the rise. Born and bred in Philly, her unique touch of 3 part harmonies and looping is gaining the long lasting attention at every venue she plays. Emily Drinker made her artist debut at Firefly Music Festival in 2017. With her first EP, Run The Race she is an artist to look out for in the coming years! BATTS, the moniker for Melbourne based singer-songwriter Tanya Batt, unveils her mesmerizing and melancholic debut EP 62 Moons alongside new single ‘Somedays’, released through the newly announced THAA Records. Named after the 62 Moons of Saturn, the obsession with space is an underlying theme throughout the record, from the NASA recording of Saturn’s rings which opens the recording, to the EP title. An incredible voice! Malcolm-Jay is a Toronto born, Winnipeg raised Producer/Emcee with a story to tell! He is a socially conscious and self-reflective musician that has been active in the hip-hop community for the past 10 years. His accomplishments include hip-hop award nominations, charting top 10 on national campus radio and national distribution of previous releases. His live performances include accompaniment from a DJ, guitarist, percussionist and backup singer. A recent list of local performance venues includes the Centennial Concert Hall, the Met, Good Will Social Club, Park Theatre and The Forks. Gilbert Lee is an eclectic swamp-rock, singer-songwriter from Cumberland, USA. His debut EP, Some Kind of Nothing, was independently released in 2016. In addition to recording and performing as a solo artist, he has also made various contributions to his friends’ projects, including Red Clover Ghost, The Christmas Lights!, Gina Powell & the Enablers, and new god. His second release, Magic through the Static, features a more ambitious, upbeat collection of tracks. “Going home, back to rock n roll” baby! Sami Stevens and the Man I Love offer smart songwriting and tight execution in And I’m Right, the first release of the female-led, Brooklyn-based group. Sami Stevens and the Man I Love weave seamlessly through RnB, Soul and Jazz, the sound held together by Stevens’ unique writing style and execution. Stevens is a “savvy vocalist who brings an improvisation-laced sensibility to R&B and infuses jazz with soul” -Berkeleyside, and her style garners comparisons to acts like Amy Winehouse, Stevie Wonder, Hiatus Kaiyote, and Emily King. And I’m Right is being released by Leesta Vall Records on 12″ clear vinyl.